- How do I measure success for myself? - Is it OK to be ambitious and want to climb the corporate ladder? - What unique gifts and talents do I bring to the workplace? - How can God use my gifts to accomplish his purpose in my life? -What does it look like to integrate my faith and my work? 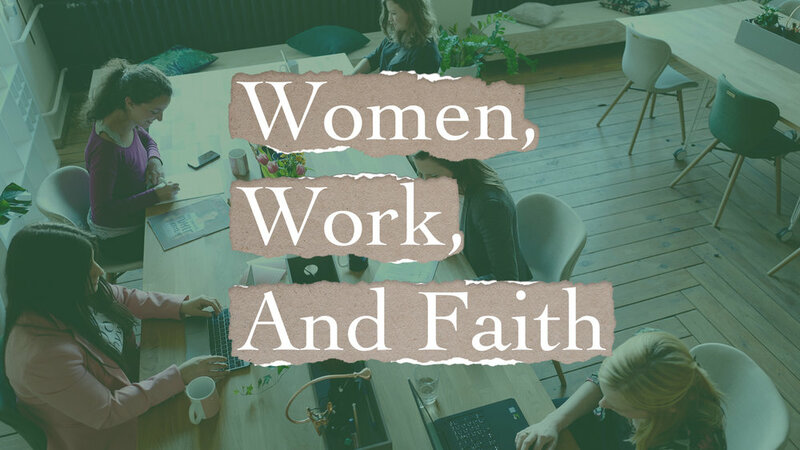 Join us at WestGate Saratoga campus on Saturday, May 4, from 8:30-11:00 a.m., for a lively conversation with other working women on these topics and more. A light continental breakfast and coffee will be served and childcare will be provided. We hope to see you there!